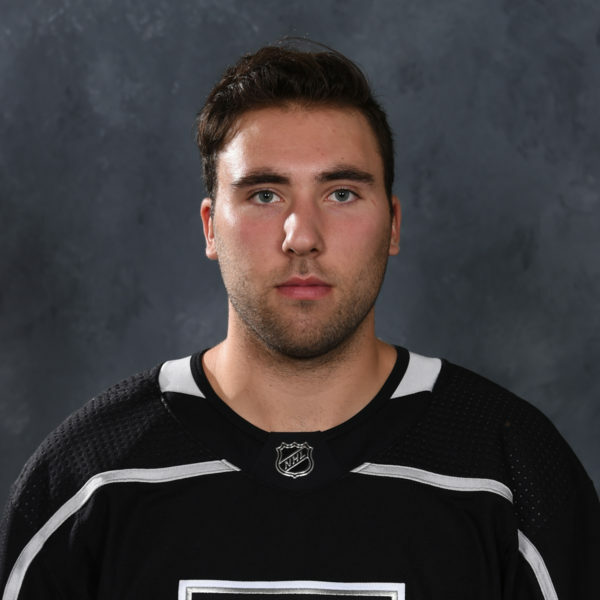 Earlier this month, the Los Angeles Kings announced several moves to their development staff with many of these changes affecting the Ontario Reign. One specific move with a direct impact in Ontario is the hiring of Richard Seeley as the team’s new General Manager. 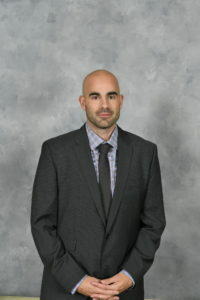 Seeley previously served as Head Coach and Director of Hockey Operations of Ontario’s ECHL affiliate, the Manchester Monarchs, for the past three seasons. 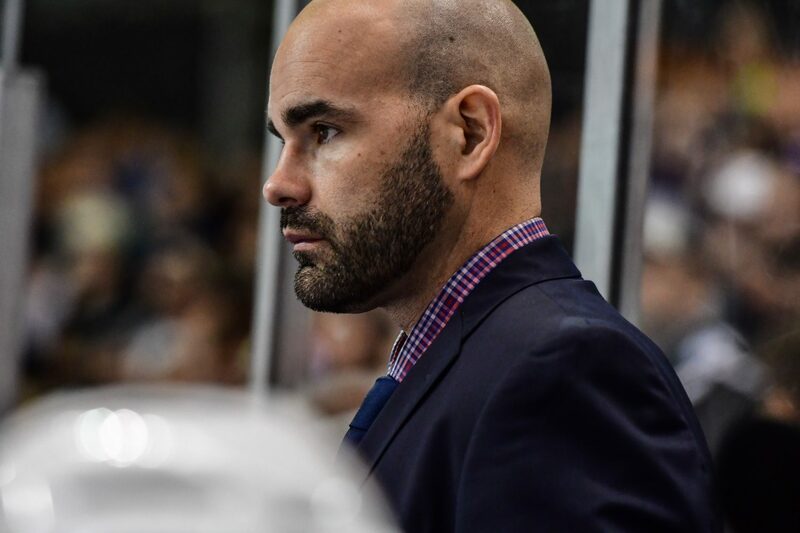 With Manchester, Seeley led the Monarchs to a 117-73-26 record, which included playoff appearances in each of his three seasons behind the bench and an East Division Championship in 2016. 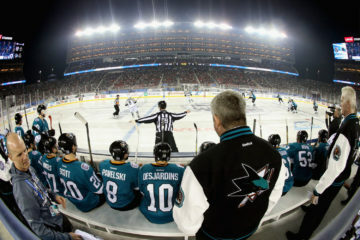 Manchester also won three playoff series in Seeley’s tenure with the team, which included a trip to the Eastern Conference Finals in 2017. 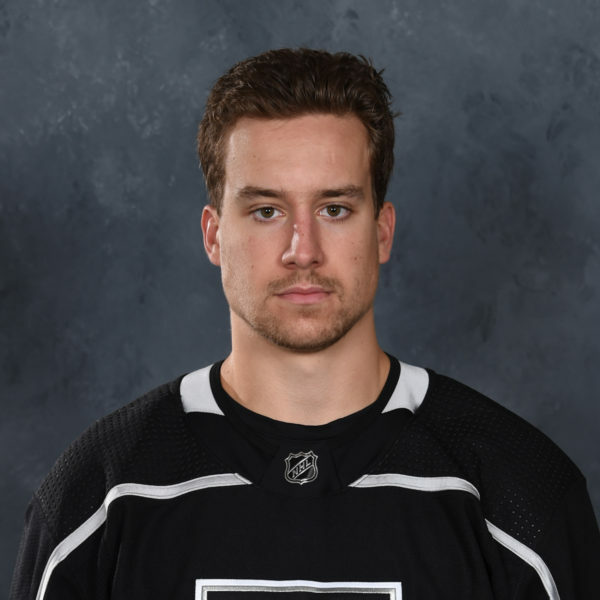 The Powell River, BC native was originally a sixth-round draft pick of the Kings at the 1997 NHL Entry Draft, where he was the 137th overall pick. 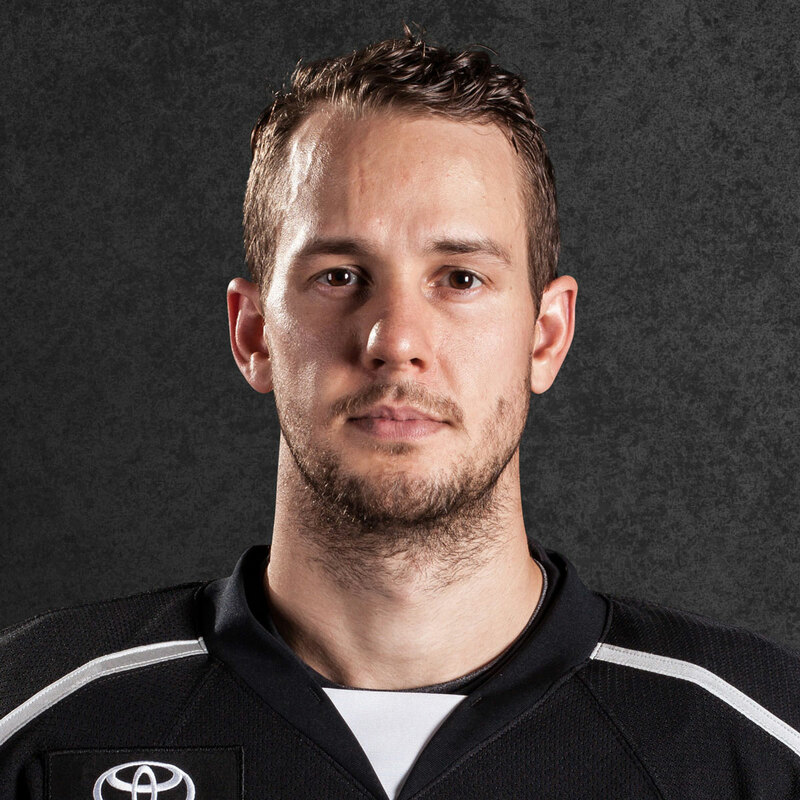 A left-handed shot defenseman, Seeley played his first five professional seasons at the AHL level within the Kings organization: two with the Lowell Lock Monsters from 1999-01 and three with the Manchester Monarchs from 2001-04. Seeley went on to play three more seasons in the AHL, including one final season with Manchester from 2005-06, before he finished his career with five seasons overseas in Europe. 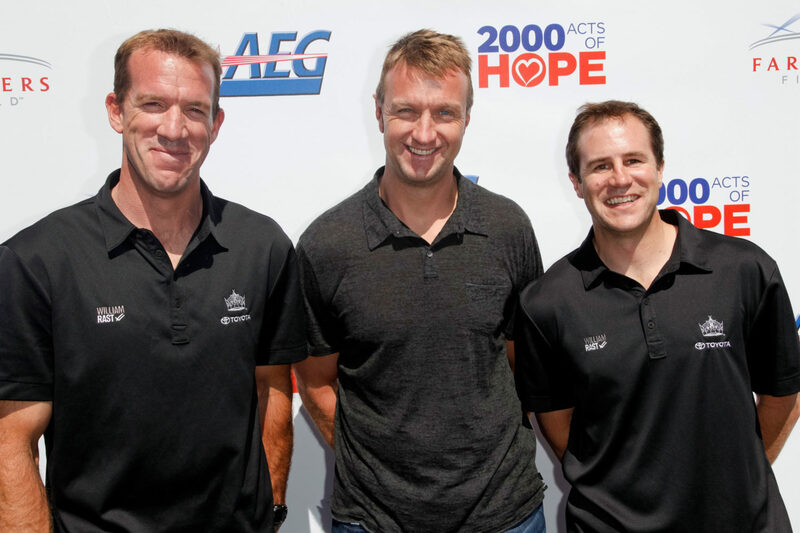 Seeley’s professional career consisted of more than 400 regular-season games between the AHL and ECHL, as well as 142 games overseas in Germany, Austria, Croatia and Northern Ireland. The now 39-year old professional will take his vast experience in the professional ranks and apply it to his new position with the Reign. I had the opportunity to chat with Seeley and get his thoughts on his new role, transitioning from the ECHL to the AHL and his history in the Kings organization. 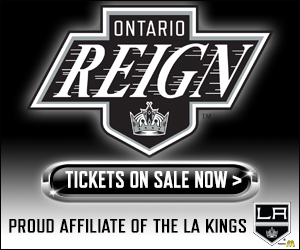 Ontario Reign Insider: What will you new job with the Ontario Reign entail? Richard Seeley: I’ll be wearing a few different hats but I’ll be working with a lot of different people on staff to make sure there are strong lines of communication to build upon the culture here, help develop players and carry on a winning tradition. The General Manager will deal with all of the AHL transactions, working with the league to facilitate the onboarding of players and being a point of contact when the development staff comes in to work with our players. 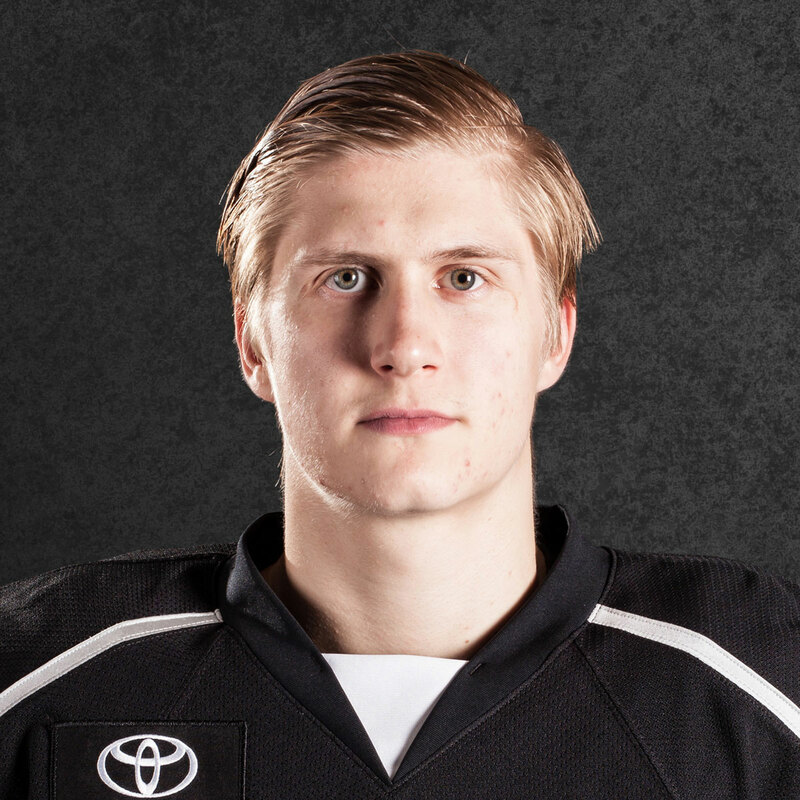 ORI: How much input will you have on the outlook of the 2018-19 Reign roster? RS: There are a lot of ongoing discussions and the roster is built in several different ways. It will obviously will be done in collaboration with the Los Angeles Kings but I anticipate it will be a collaborative effort. I look forward to building upon a strong history of winning and culture in Ontario. 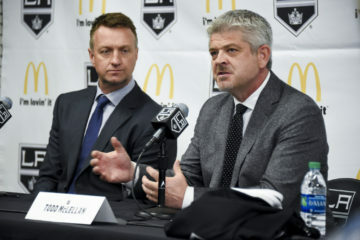 ORI: In your past role with the Manchester Monarchs, you were both the General Manager and Head Coach, does that give you a different perspective now being exclusively a GM? RS: I believe it does, it provides some good insight. You want to be supportive of the Reign staff and having had the view from the coaching lens is helpful. We want to make sure that our staff is focused on winning as many games as possible and developing as many players as possible to move on to Los Angeles, which takes a lot of time and effort from our staff in Ontario. I want to make sure that’s where their focus is and lend a helping hand and be supportive of that because that’s their main area of concern. On the back end, I just want everything to run as smoothly as possible with regards to travel logistics, player development and onboarding, that’s also an important piece for me. From the video staff to the coaching staff to the equipment managers to the athletic trainers to the massage therapists, we need to have clear lines of communication and I need to make sure that they have all the tools they need to effectively do their jobs. ORI: What are you looking forward to about your transition from the ECHL to the AHL? RS: I’m excited about the opportunity and I’m really looking forward to the challenge of the AHL. It’s a jump and it’s a different league but the same principles continue to stay for me. It’s about strong communication, having an open mind and creating a strong winning culture. Our role as a staff here in the AHL is to take away all excuses from the players so they can maximize their focus on the ice and our coaching staff and training staff in Ontario is built around that. I’m in a supporting role to make sure that runs as smoothly as possible and it’s really exciting for me to have that opportunity to work with some great coaches and great people within the organization. For me personally, there’s also a strong history throughout the Los Angeles Kings organization of developing players and a winning tradition, most recently with Stanley Cups. To be able to learn more about the organization and how they do things is a great opportunity for me to grow personally. There’s a lot of great people within the organization that I’m looking forward to working alongside and learning from. ORI: You’ve been in the Kings organization as a player, a coach and now as a General Manager. What is it about this organization that keeps you wanting to be a part of it? RS: Simply put, in my opinion the Kings do things the right way. I feel that the organization provides its staff and personnel with all of the tools they need to be successful and to get their jobs done and compete at the highest level possible. I think that’s been shown in their track record and not to say that’s not the case in other places, for me, over the years it’s continued to draw me back to the same place. It’s an organization I’m extremely passionate about and I’m excited to be a part of and contribute towards it.